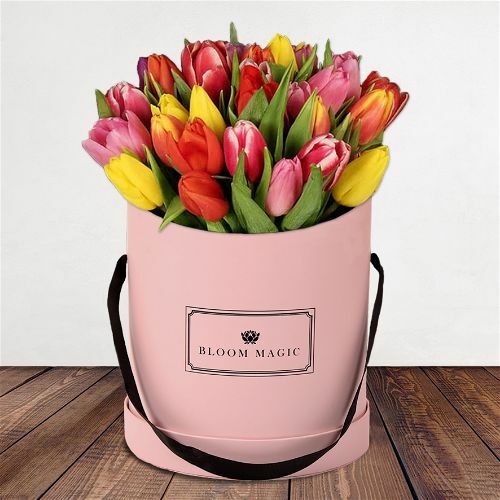 Here at Bloom Magic, we think it is important to honour the important people in our lives and mothers are no different! 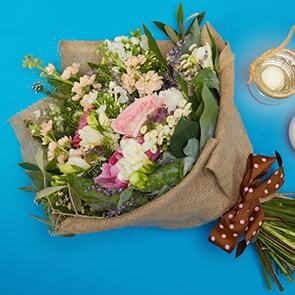 We have curated a gorgeous collection of Mother's Day flowers again this year. Not only did we bring back some all-time favourites, but we have also included a few new additions we hope will be a hit this year. 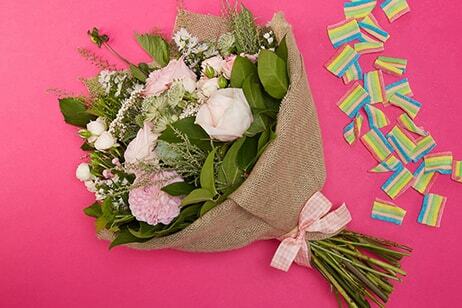 Browse our Mother's Day gift guide for inspiration. And if you do need help deciding, or need a hand with your order, just get in touch. A beautiful selection of top quality white roses that comes in a charcoal grey or powder blue hat box. This luxurious flower arrangement makes for a simply stunning gift. Click here to shop La Nuit Blanche. The view from the Sacre Coeur in Paris is something truly incredible to behold. In honour of this glorious vantage point, our team of floral experts has crafted a wonderful combination white roses, gerbera and vintage pink carnations, presented in our popular blush pink hatbox. Click here to shop La Vue Du Sacre Coeur. We all know someone who love tulips! 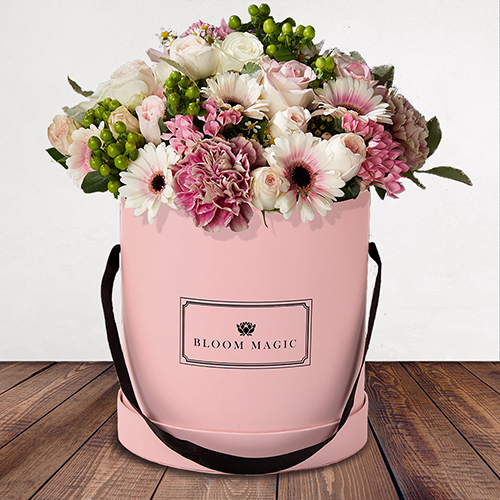 Step in to spring and send a delightful hatbox bursting with colour this Mother's Day. 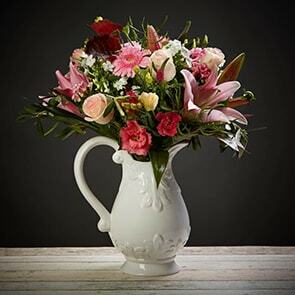 A refreshing gift choice bound to brighten any room! Click here to shop Le Printemps. Looking for something out of the ordinary? 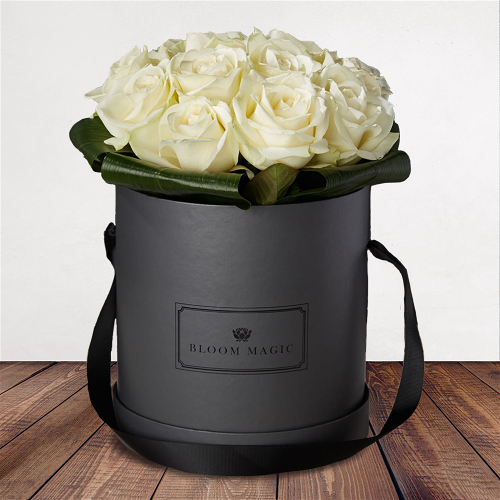 A quirky and fun alternative to our hatboxes can be found in our Californian range. 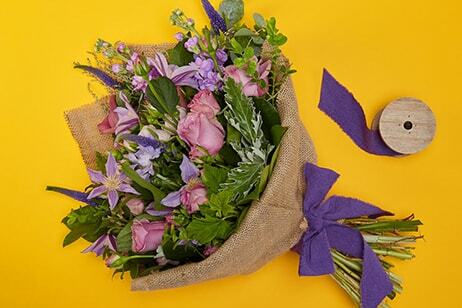 Soft blues, muted lilacs and deep purples are beautifully wrapped in hessian by our expert florists. A best seller. Click here to shop San Fran Bohemian. Tender shades of pink roses and blushes of scabiosa give this carefully arranged bouquet a sweet and charming feel. The Sweet Santa Barbara is delicate beauty. Click here to shop Sweet Santa Barbara. Go the extra mile this year and choose from our range of luxury add-ons & gift sets. 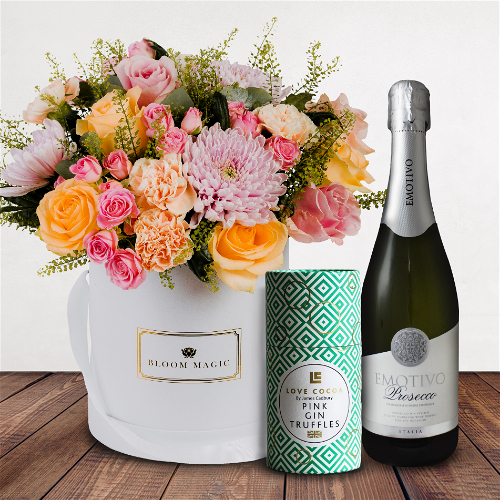 Whether it's prosecco, champagne, chocolates or candles, you can carefully create the ultimate Mother's Day bundle. 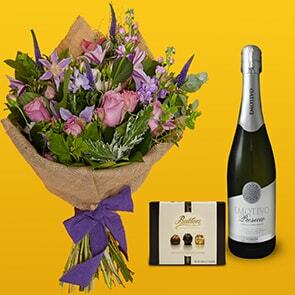 We have a range of gift sets and add-ons to choose from, so you can create the ultimate Mother's Day gift. Shop our Mother's Day gift sets. Don't Forget About Our Competition With Black Tower Wine! 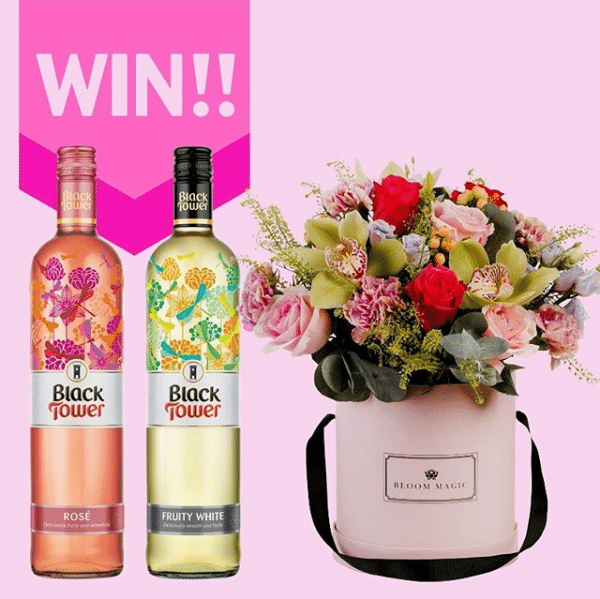 We've teamed up with Black Tower Wine ahead of Mother's Day this year to give one lucky winner a gift worth over £100, consisting of a deluxe bouquet of flowers and a case of wine. For more details about how to enter and win this giveaway, simply follow this link to visit our Facebook post explaining what to do! Good luck!